Roll Call of Officers – All present. The meeting was called to order at 6:03 PM. Secretary’s Report – Notes are up on website. 2019 Membership – Membership stands at 79 members at this time, with 37 members from 2018 not renewed. There are 4 complimentary associate memberships with Ryc Lyden (KD0ZWM) as president of SEMARC, Bill Jones (N0CIC), and Mayor Rudy. One, Matt Arthur, will not be renewed. A motion was made by Bill to give those three renewed complimentary memberships, which Collin seconded, and passed unanimously. 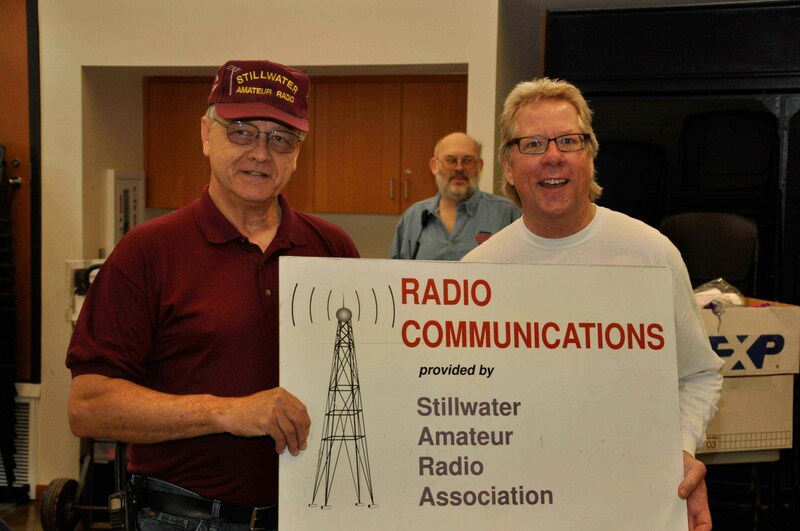 ARRL – ARRL affiliation is perpetual, and with being noted as a service club a renewal is required via annual form. This has been taken care of. Website – The domain name registration is paid through Feb 19, 2021. Website hosting will need to be renewed in April or May, at a cost of approximately $108 based on last year’s total. A motion was made by Collin for Shel to renew for one year, or more if a price break exists, up to $350. Bob seconded the motion. Dave raised a question on if someone hosting it themselves would be more worth it to save the money but was discussed that the overall cost in man hours and attrition if something happens to the hoster as being not worth it. Shel confirmed he will only go with one more year if economically feasible. The motion passed unanimously. Ice Station W0JH – Ice has formed and appears to be shaping up well. 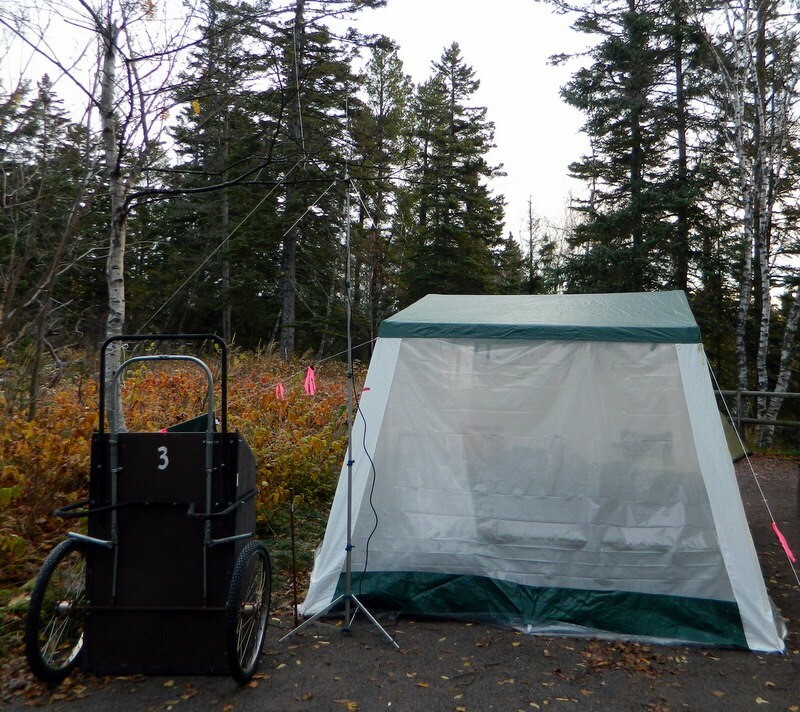 A note has gone out to individuals whom have equipment, and a plan is being devised to potentially use the trailer and generator as an operating station. White Rock 2019 – Mayor Rudy has been contacted but will be away from May to early August. He doesn’t have to be there for the operation as this takes place on Randy KD0VKB’s land, but it would be nice to have him. Dave will put dates together and let people comment on them. This will also need to get listed in QST with a 3 month lead time, so date needs to be set by end of March. Field Day 2019 – A volunteer is desired to be a general chair this year to prevent it being done ‘by committee’ as usual. A thought is also raised to have an overnight crew in the trailer, a tent, or whatever works, and would require overnight authorization. 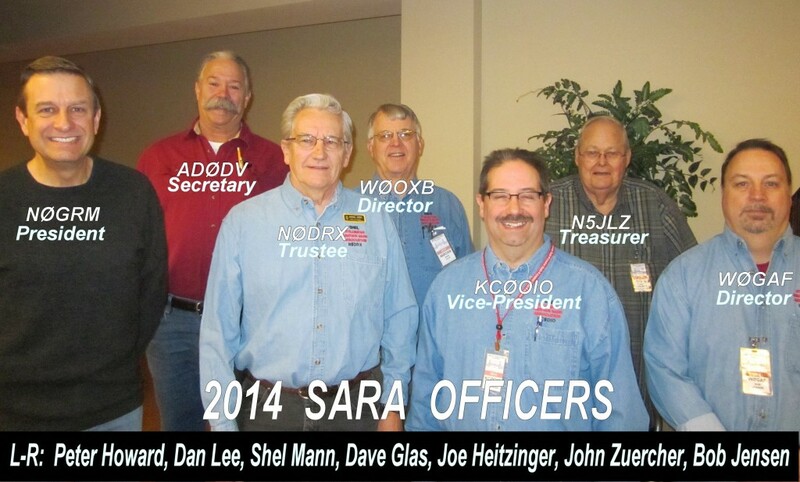 John N5JLZ will take on talking about the overnight, and Bob offers to take the reins as the appointee. Bob will also talk with Representative Shelly Kristensen about coming. There are some people with antenna noise and indoor antenna issues. There is still a desire to put an antenna up at Hazelwood Park despite having no member living adjacent anymore. 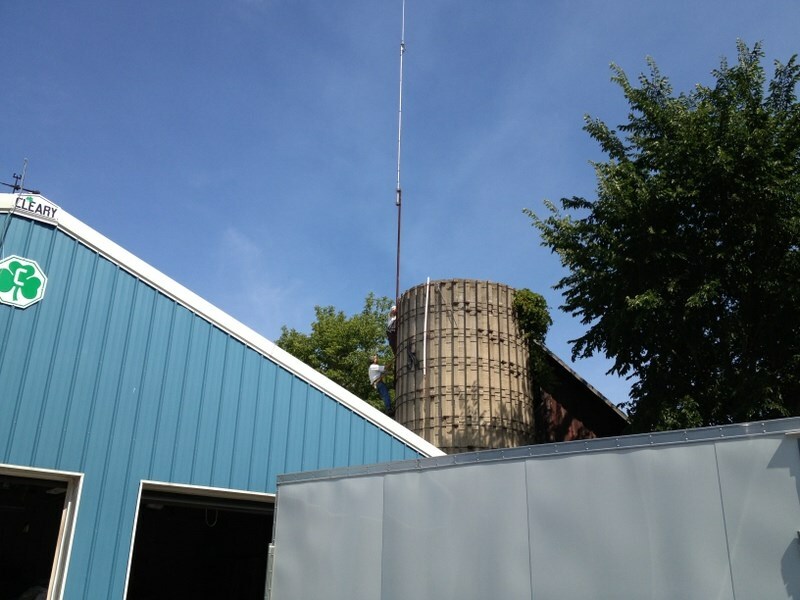 Work is also being done to get John on the air with digital modes for mobile use before the Ice Station. January – CANCELLED due to Norovirus outbreak at Boutwell’s. Future Ideas: Special interest clubs, SKCC (Straight Key Century Club), County Hunters, QCWA (Quarter Century Wireless Assoc. 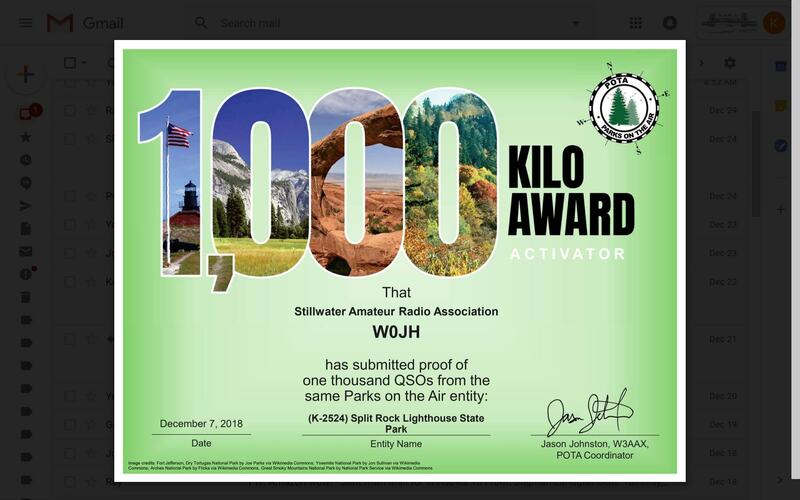 ), 070, OMISS (Old Man International Sideband Society), YLRL (Young Ladies Radio League), Diagnostic tools – analyzers, DMMs, and other gizmos, Propagation-Can I get there from here?, Station grounding, Tuners-Manual vs. Automatic and Care & Feeding, Setting Up Your Shack, New Technicians – Here’s what you can do now. John passes out a list with a few issues for classes – only 3 of the 8 can be done in the normal classroom, and John is looking into other libraries. 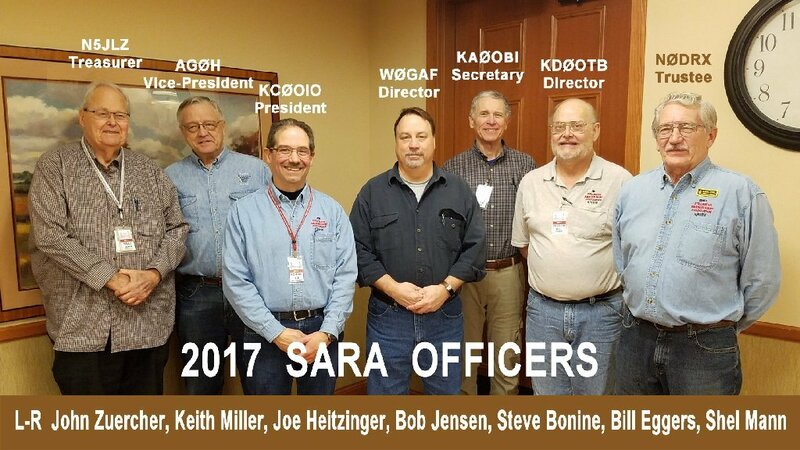 Skywarn Class 2019 – All scheduled for Feb 23, 2019. Spring Tech Class 2019 – Feb 28 to Apr 18 – All scheduled, just need to sort the room issue. Multiple people are interested. Additionally, nook books are needed for the class. Normal retail path with Radio Inc gone will require regular purchase; a few extras may be desired for purchase. Shel also reviewed the library books available, and only a few existed and most were out of date. Expired copies will be taken to upcoming radio auctions. Bill moves to allow purchase of 5 tech manuals, with Bob seconding. Vote passes unanimously; a note is made to bring up buying General books before the fall classes start. Next session is April 25th, 2019. The room is booked and it has been posted, but it’s not sure if it’s appeared on the League site yet. The January deadline is Jan 26th, for publish Feb 2nd. There are some noise issues that are being troubleshooted. 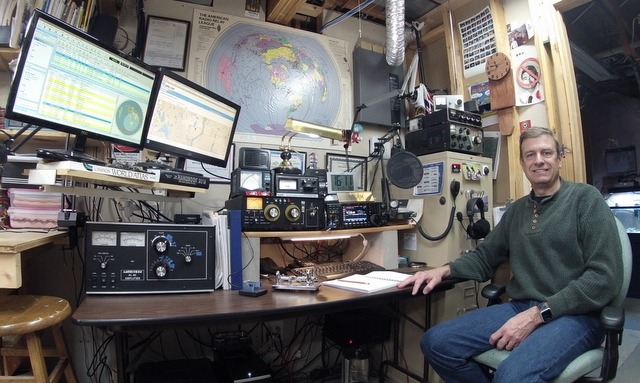 Things seem better in the colder temps, and need to find if the elevator has been fixed and if we can go up to switch to the other antenna. The APRS Digipeater will be tested just prior to installation at the stack. It is currently on hold. All committee members – Pat WAØTDA, Keith AGØH, Eliot KDØOTB, Bill NØCIC, and Henry KØHAS. The IC7200 at W0ZSW (Woodbury) needs repair. A Kenwood TS-590 from the club will be used while the 7200 is out for repair. There is a potential for a project for homebrew low power WWV-B style NTP interface/transmitters for home use. Looking at this more deeply with proposed shutdown of WWV/-B. 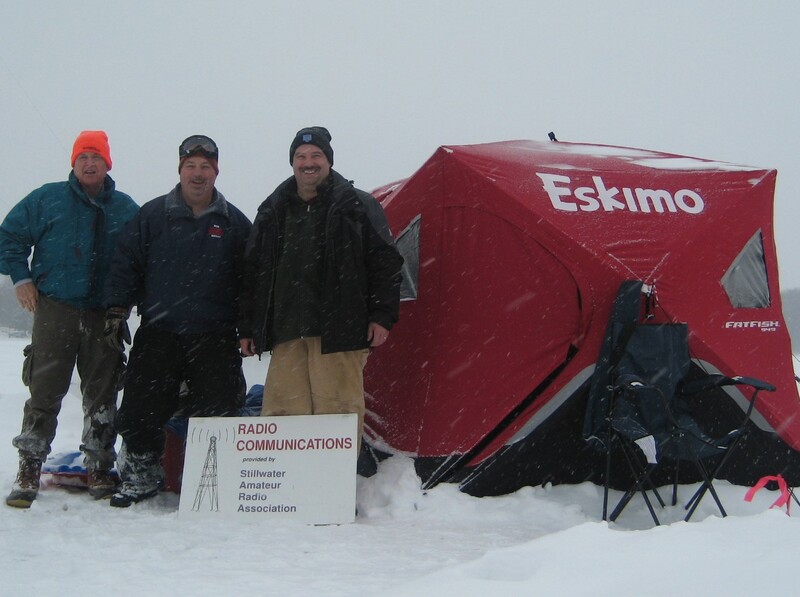 Portable antenna building is also considered here. 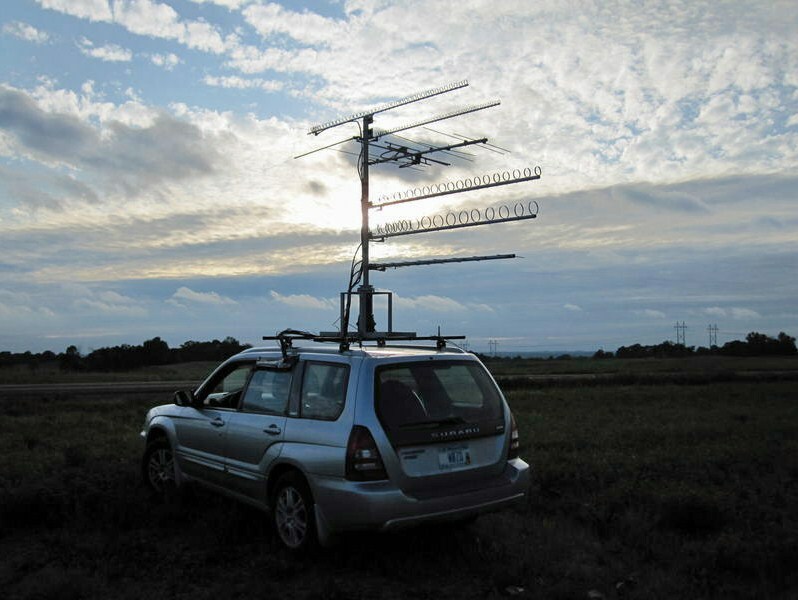 A design for 6m homebrew antennas are currently considered. The equipment trailer is yet to be completed. A heater install will happen in spring along with red LED lighting and a CO monitor. 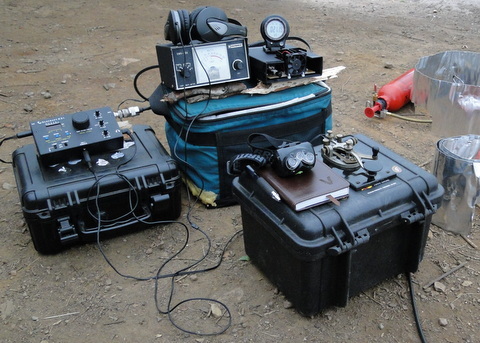 The equipment inventory is being worked on. Sent the forms again to the necessary folks to get filled out. The 501(c)3 application is being researched along with best forms of transition. There is a likely need for accounting changes, though not much movement has happened over the season. The new generator’s registration was completed. Lanyards were ordered and received. Appointment of Trustee has been postponed until after the election per the constitution. The meeting was adjourned at 7:16 PM.